We are thinking to come to our holiday home for a week fist week of April. Just wondering how the weather is? Edited 1 times. Last edit at 03/15/18 12:00PM. Weather in March is on and off. Italian say Marzo-pazzo (crazy march). So it could be summer on one day and winter on the other. April is usually very warm. 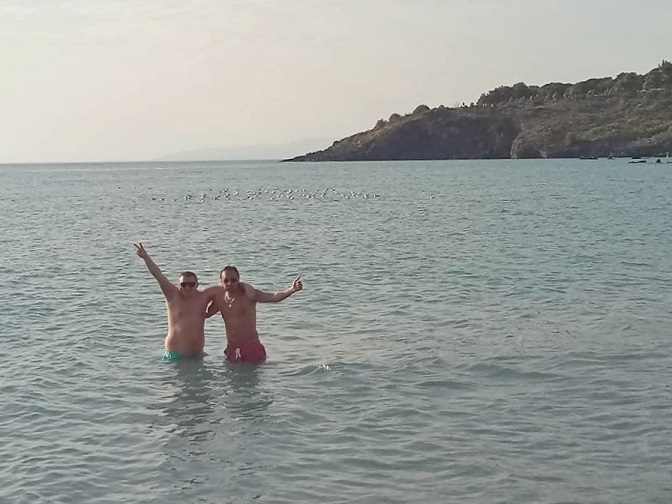 Here is the picture we took on 11 of March 2018, it was +26’C in the shadow, and about +35’C in the sun, so we went for a dip in the sea!